The search is expected to be completed by the end of 2018, with the new chancellor in place in spring 2019. 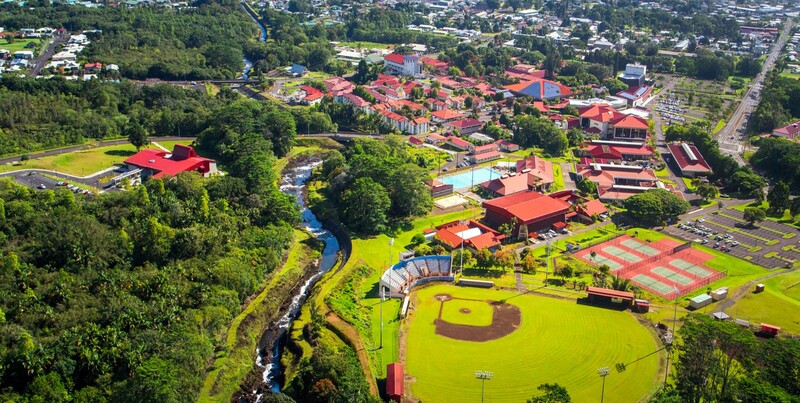 A professional search firm has been selected to assist in the search for the next University of Hawaiʻi at Hilo chancellor as originally intended when the search was announced. Witt/Kieffer is a national executive search firm with nearly 50 years of experience. The search is expected to be completed by the end of 2018, with the new chancellor in place in spring 2019. Applications continue to be accepted through the summer with the finalists conducting campus visits in fall 2018. This will allow full participation by all stakeholders before a selection is made. UH President David Lassner will receive input from the committee and stakeholders and present a recommendation to the UH Board of Regents. 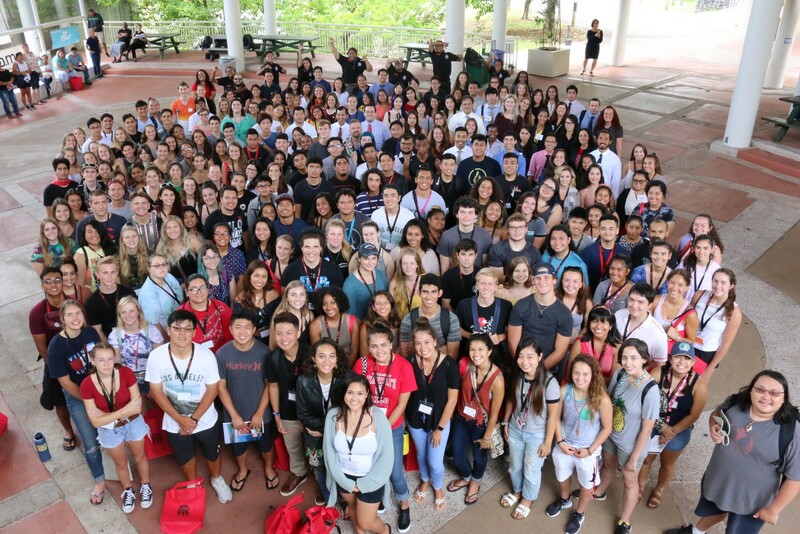 More information and a complete position description can be found on the UH Hilo Chancellor search website. 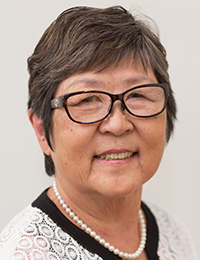 Marcia Sakai will continue to serve as interim chancellor until the new chancellor begins. 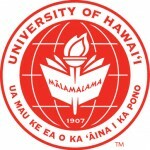 The 16-member search committee is comprised of faculty, staff, students and community members and is co-chaired by Farrah-Marie Gomes, UH Hilo vice chancellor for student affairs, and Vassilis Syrmos, UH System vice president for research and innovation. 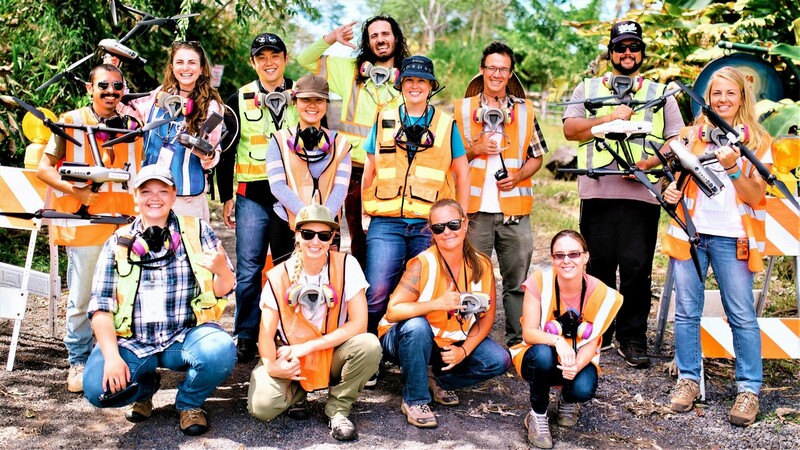 Jim Beets on research expedition. I am pleased to announce that Jim Beets, professor of marine science and chair of the Division of Natural Sciences, has agreed to serve as the interim dean of the new College of Natural and Health Sciences (CNHS). His first day will be July 1, 2018, the date that CNHS is formally established. A national search for a permanent dean of CNHS will soon be launched. Dr. Beets has served as a faculty member in the marine science department since 2004 and been in leadership positions on several collaborative research grants totaling more than $4.4 million and spanning multiple agencies including National Oceanic and Atmospheric Administration, National Park Service, and the U.S. Geological Survey. His intellectual contributions include 13 peer reviewed journal publications and peer reviewed technical reports over the past seven years. Dr. Beets has demonstrated his strong commitment to student mentorship, serving as senior thesis/Marine Options Program project advisor for seven master of science in tropical conservation biology and environmental science students and advising over 20 student projects. He has also demonstrated strong commitment to faculty engagement and faculty governance through his service on numerous campus committees, ranging from personnel review to research and enrollment management. He has served as Faculty Congress representative and chair. A staunch advocate for the university, he has nurtured positive relationships within the community. Please join me in thanking him for agreeing to serve UH Hilo in this capacity.